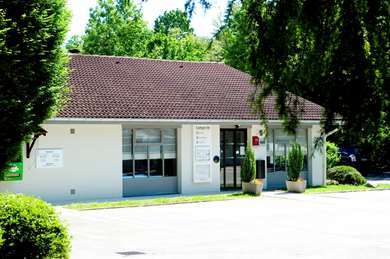 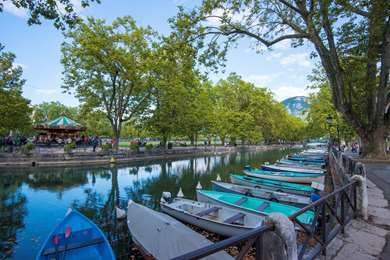 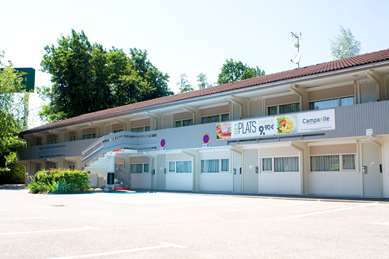 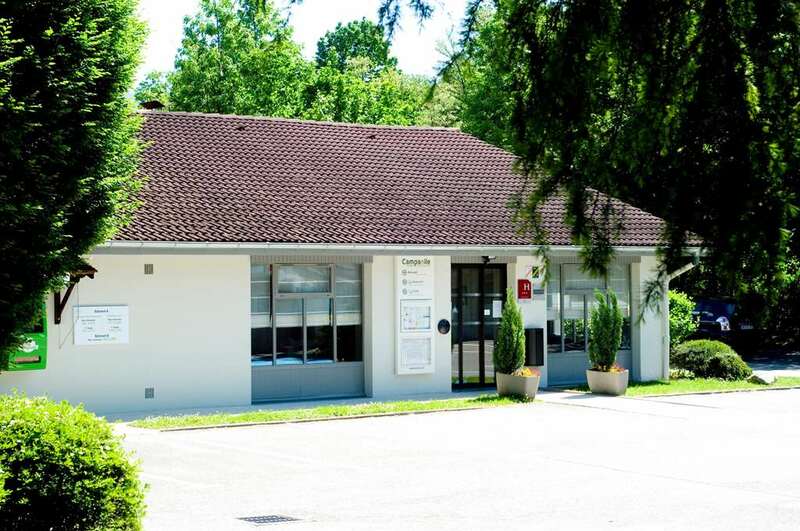 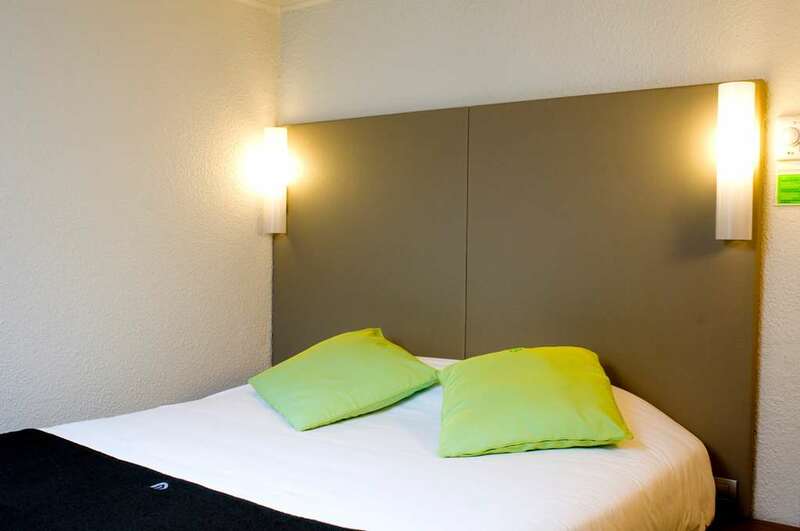 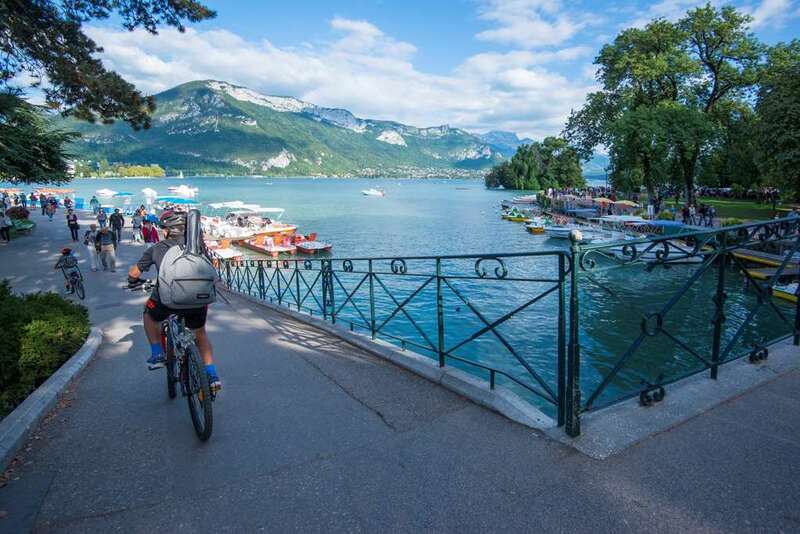 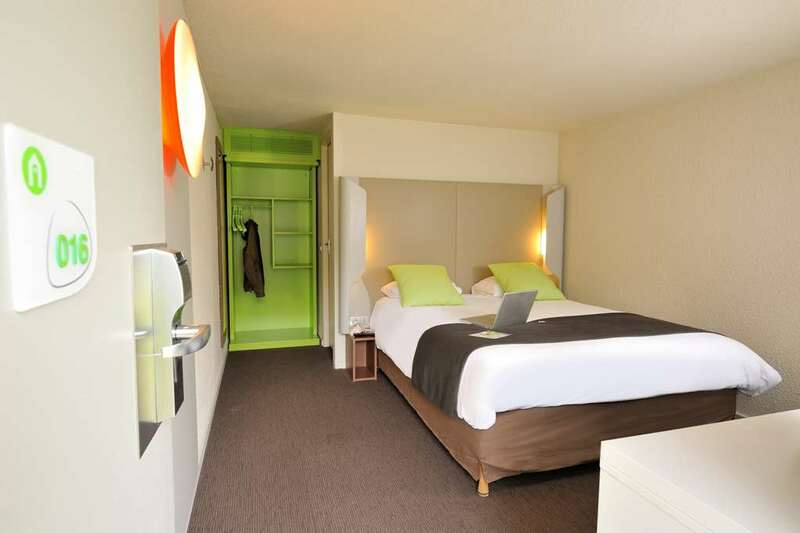 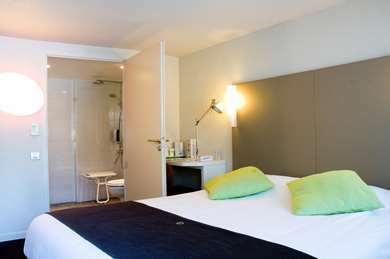 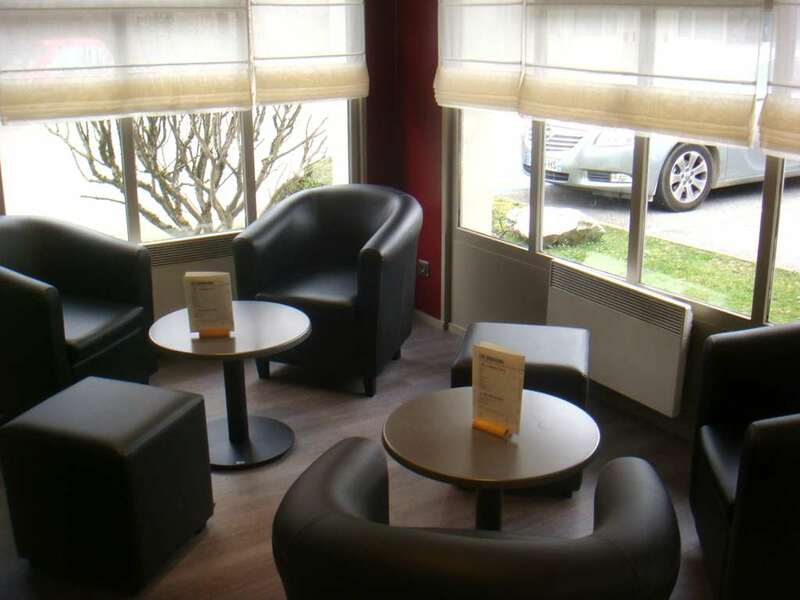 Our Campanile Hotel & Restaurant South Annecy - Cran Gevrier has 49 air-conditioned rooms and is five minutes from Lake Annecy and the historic town centre. 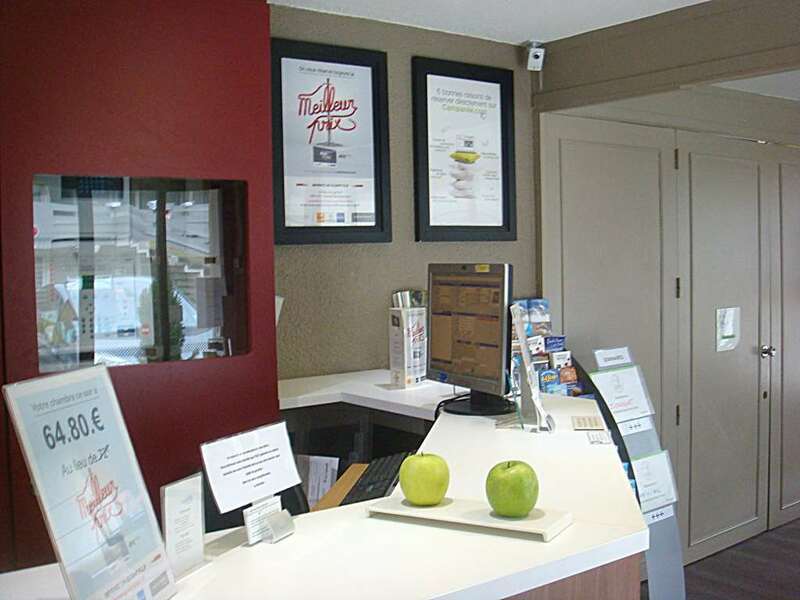 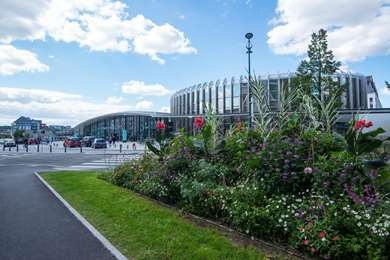 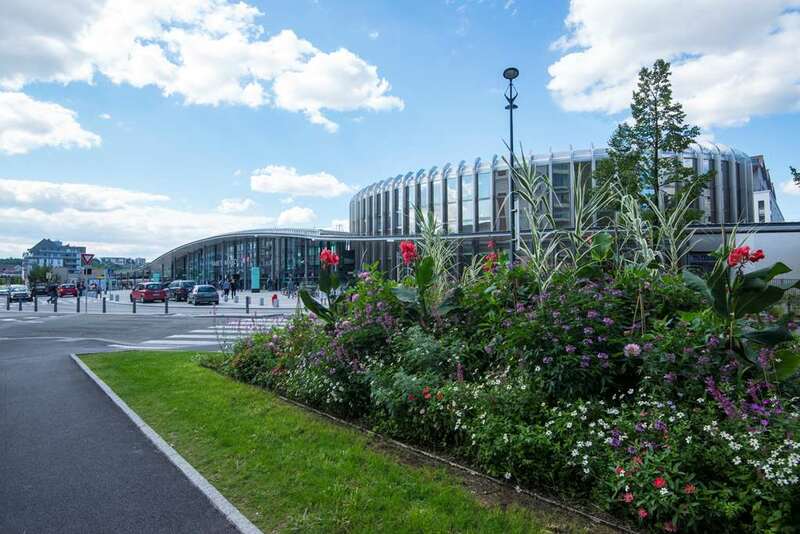 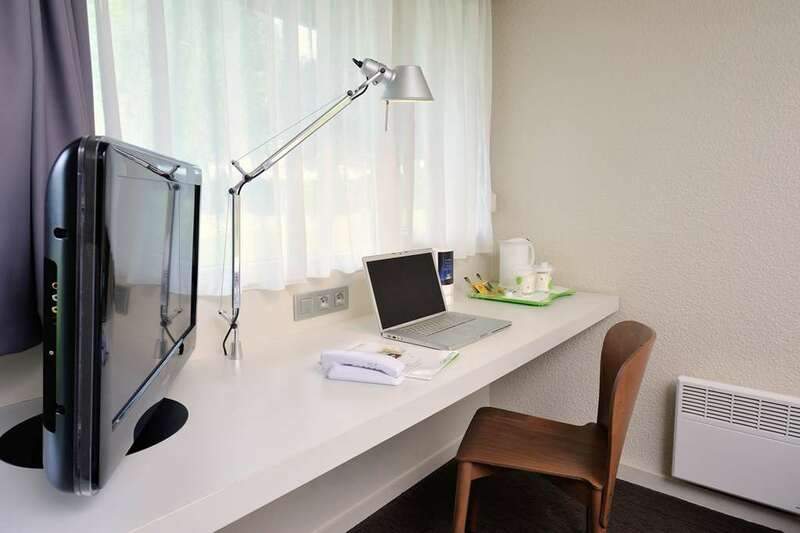 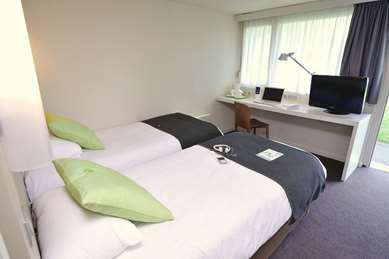 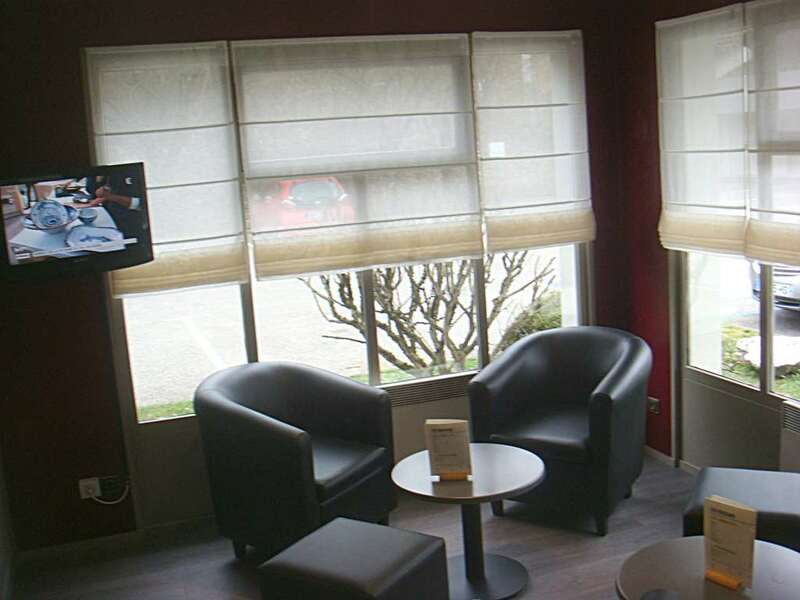 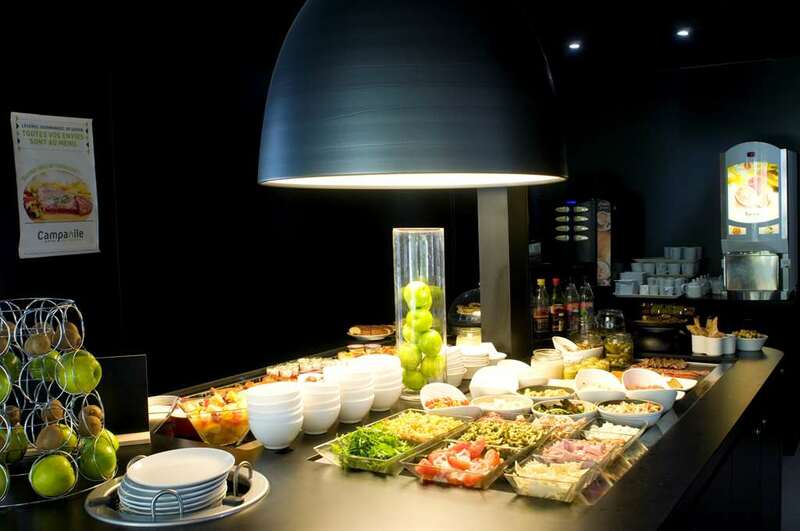 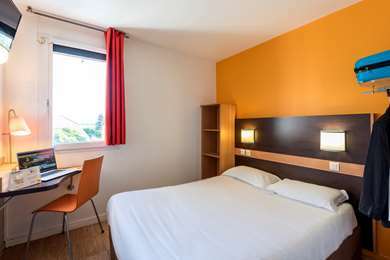 The hotel is strategically located as it is close to both the A40 motorway (from Italy, Switzerland and the Alps) and the new A41 motorway, which takes you to Geneva in 25 minutes. Feeling hungry after an action-packed day but you don't want to leave the comfort of the Hotel? 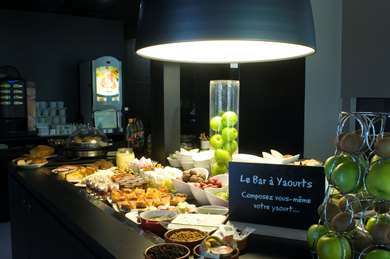 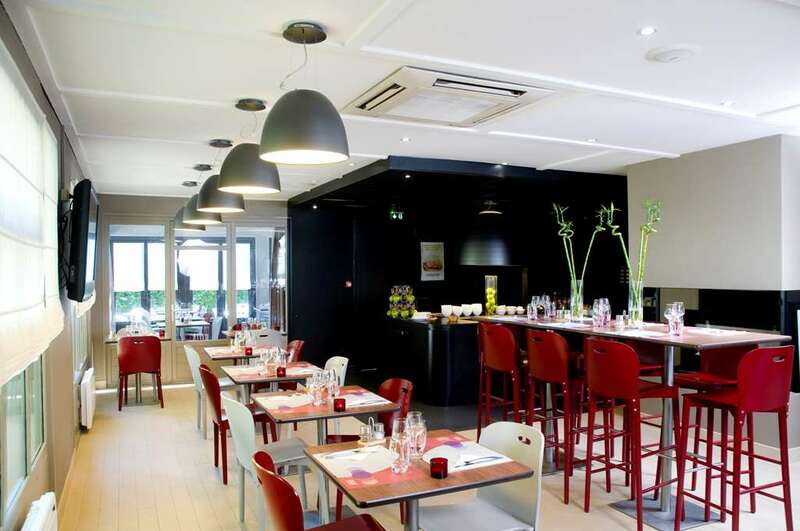 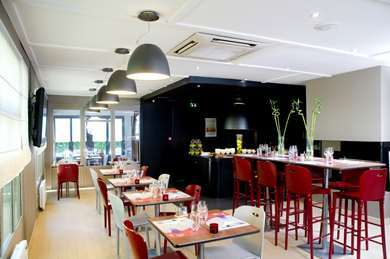 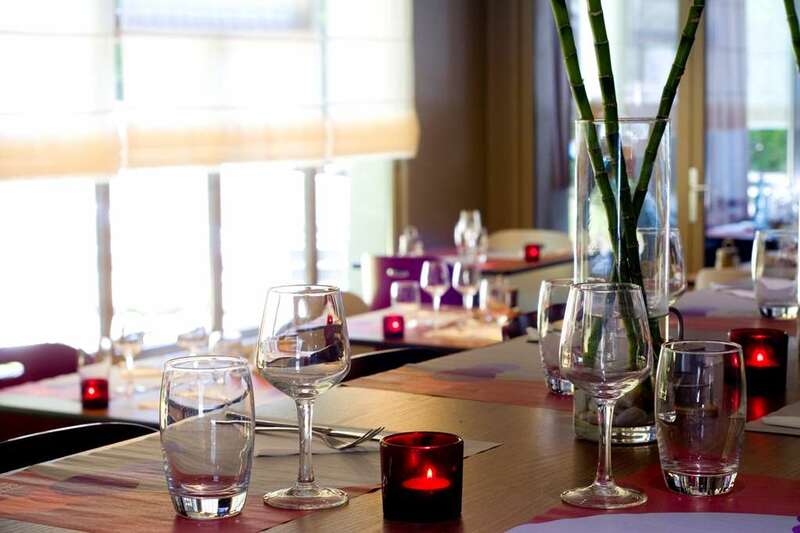 Your Campanile Hotel Annecy - Cran Gevrier has a traditional restaurant which both children and adults will love. 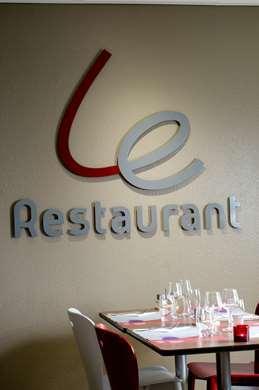 The Restaurant is air-conditioned and its menu was created in partnership with Michelin-starred chef Pierre Gagnaire. 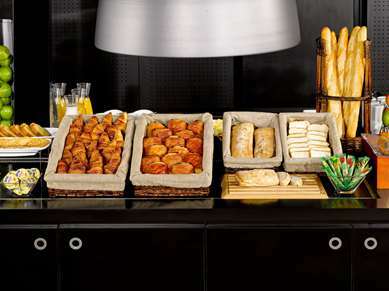 Choose from a range of option inspired by seasonal produce: starter and dessert buffets, à la carte dishes and buffet options. 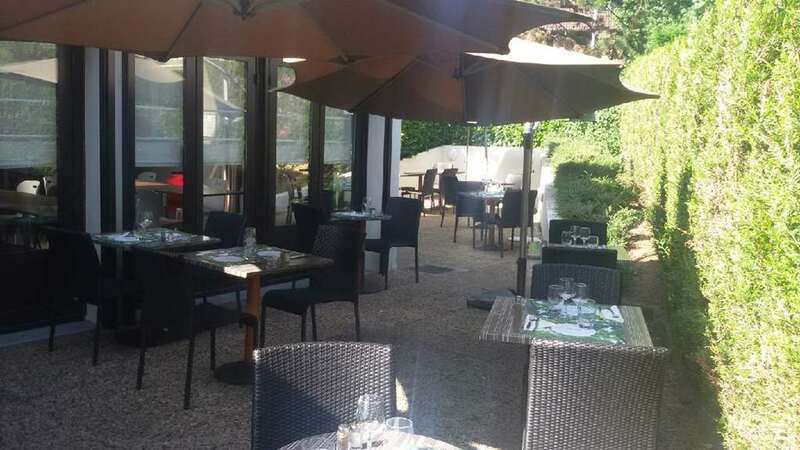 In fact, we make every effort to ensure you are spoilt for choice, whether you need a restaurant in Cran Gevrier for a business lunch or family dinner. 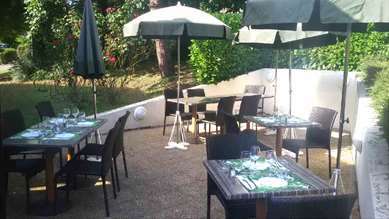 You can also dine on the terrace. The hotel has two conference rooms. 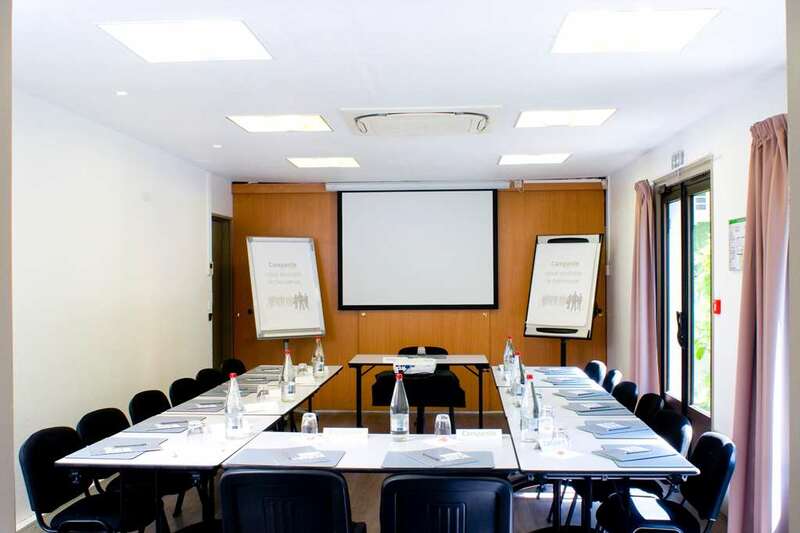 One is 50m2, air-conditioned and with capacity for up to 25 delegates in a U-shaped seating arrangement, and the other is 30m2 and seats up to 15 people. 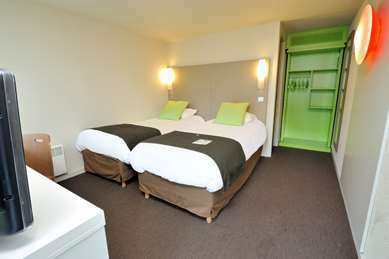 Both rooms have plenty of natural light. All guests are welcome to relax in the Hotel's lounge. 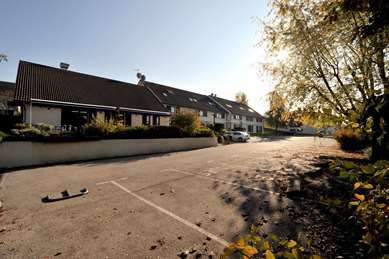 A free private car park is available. 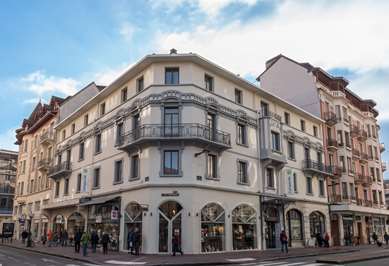 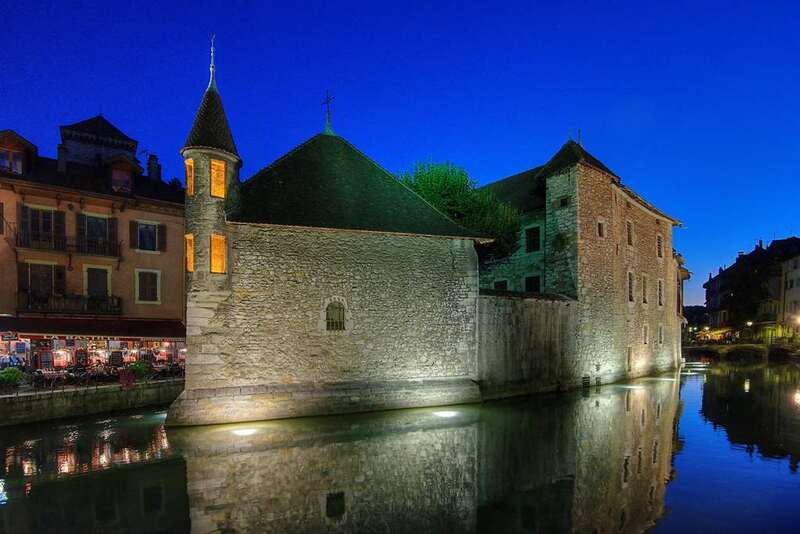 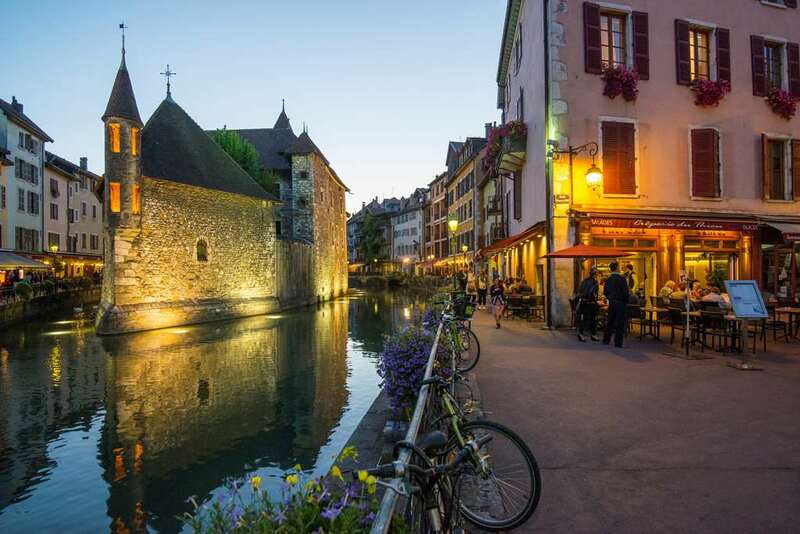 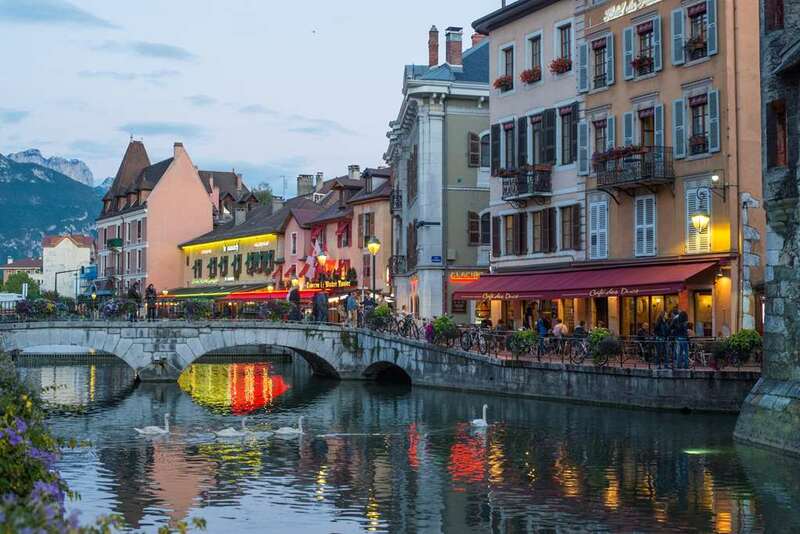 Our three-star hotel in Annecy is open from 06:00 to 23:00 during the week and from 07:00 to 23:00 at the weekend. 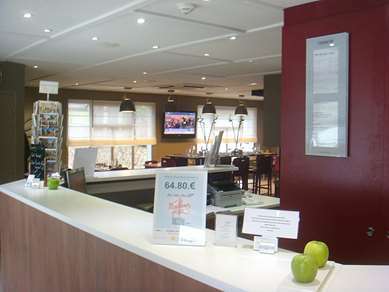 An automated check-in and booking system is available between 23:00 and 06:30. 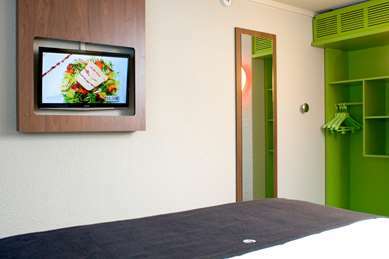 If you will be arriving after 23:00, please call us beforehand. 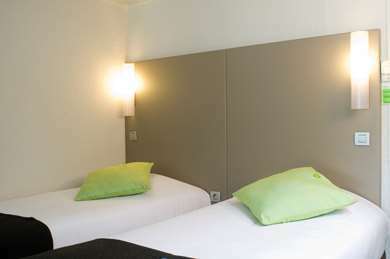 See our special offers to find the best deal for your stay at the Hotel. 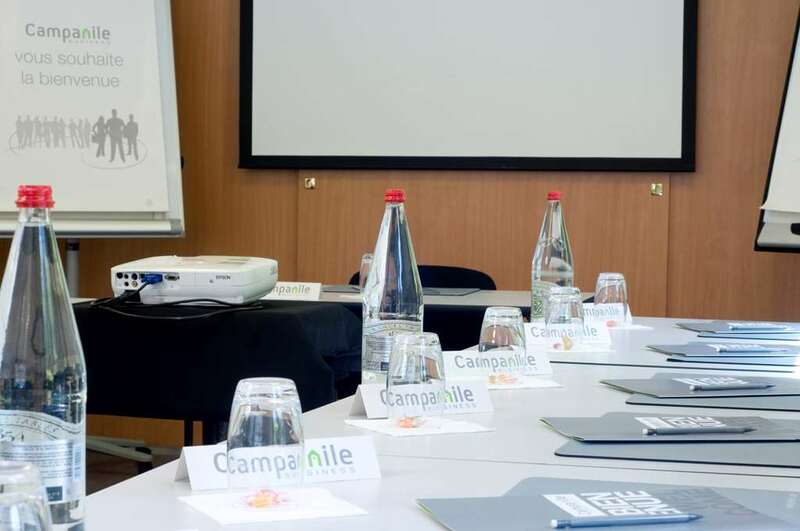 And don't forget that Campanile is available on your smartphone with HotelForYou, one of the best hotel applications, which allows you to book your three-star hotel using your iPhone, BlackBerry or Android phone. The Hotel can accommodate up to 120 guests in double, twin or interconnecting rooms, with an extra bed available on request: so just choose the room which is right for you! Cots are available on request. 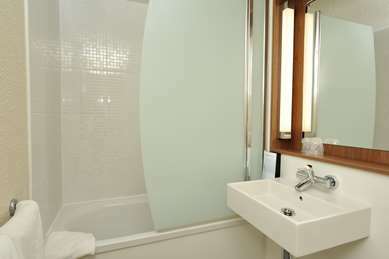 Our rooms feature a flat-screen television with satellite channels, a desk, direct-dial telephone and free Wi-Fi. In addition, they have a bathroom with bath or shower. 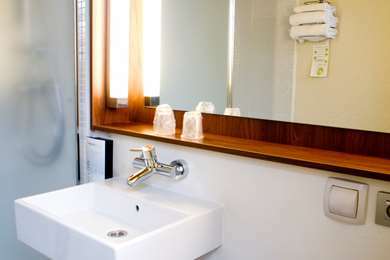 You will find tea and coffee-making facilities and biscuits in your room. 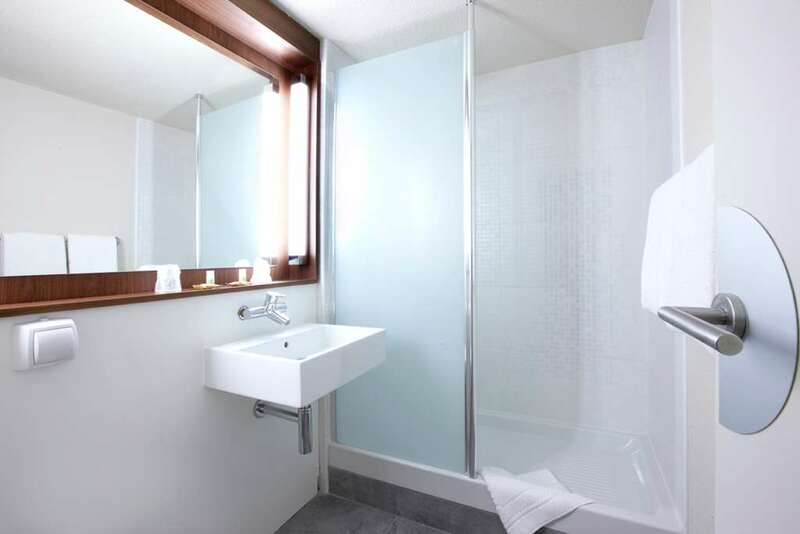 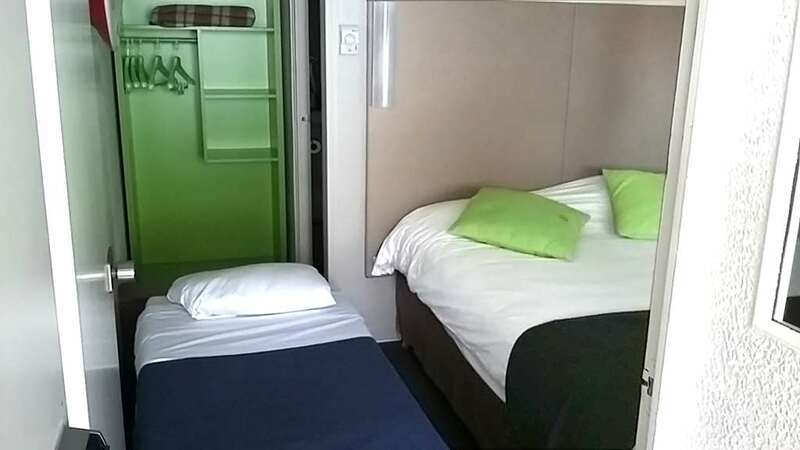 Our hotel has two rooms which are accessible to guests with reduced mobility (no second door to enter the room, a large doorway, wall-hung toilet, a bath, handrails and grab rails in the bathroom). 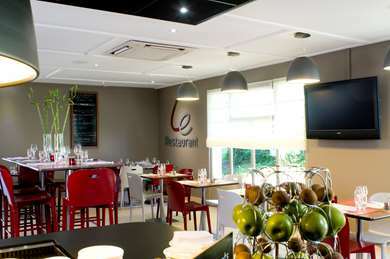 Our restaurant is also wheelchair-accessible. 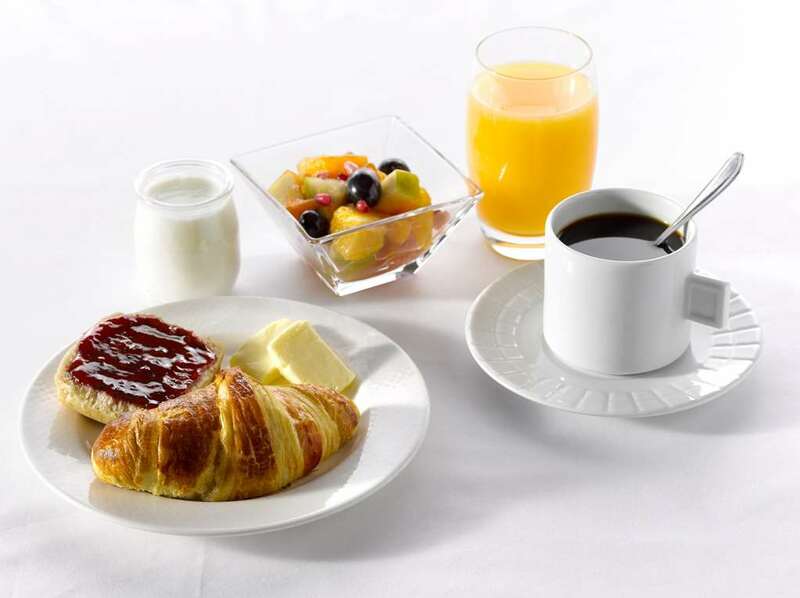 Boost your vitamin intake with our breakfast buffet, served from 06:30 to 09:00 during the week and 08:00 to 10:00 at the weekend and featuring tea, coffee, fresh fruit juice, cereal, pastries, cold meats, yoghurts and, of course, our fruit salads. 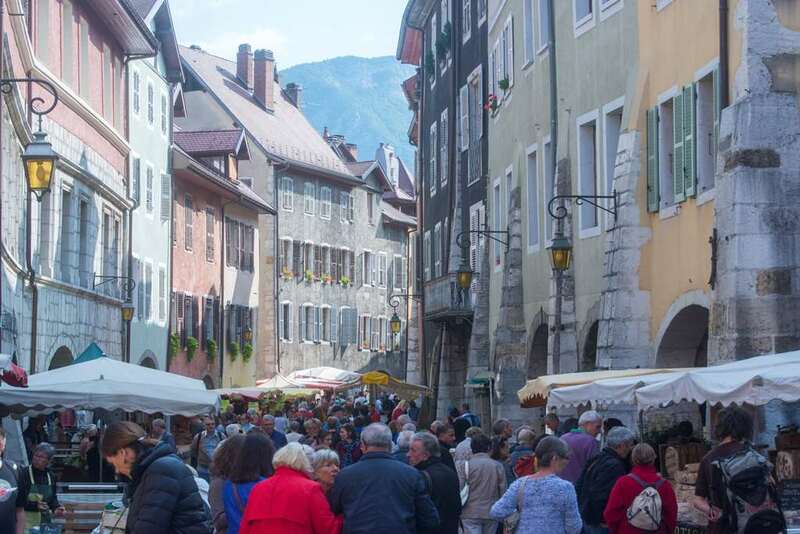 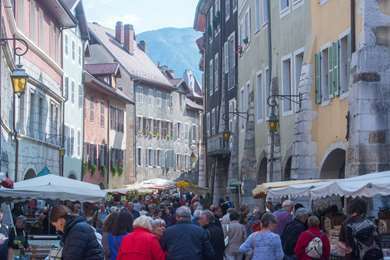 At the Campanile hotel Annecy – Cran Gevrier hotel you can sample regional or traditional cuisine, whether you're enjoying a light lunch or a family occasion. 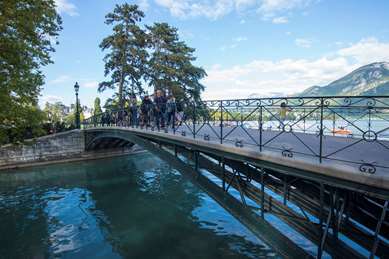 From Grenoble/Lyon: take the A41 towards Geneva/Annecy, exit Annecy South, then direction Cran-Gevrier Seynod. 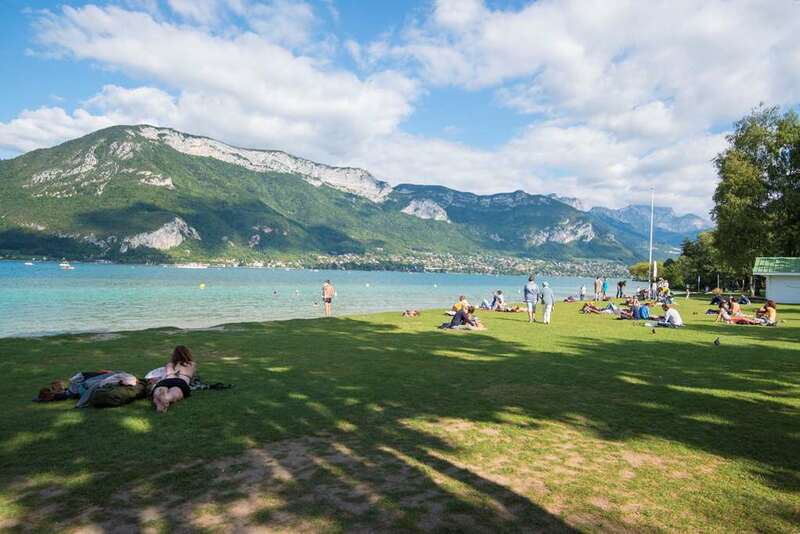 From Geneva/Annemasse: take the A41 towards Annecy, exit Annecy South, then direction Cran-Gevrier Seynod. From Bellegarde: take the N508 towards Annecy then direction Chambery A41, exit Seynod/Cran-Gevrier. 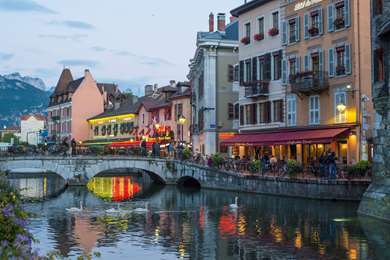 From Annecy Centre: direction Chambery, then direction A41, exit Cran-Gevrier.